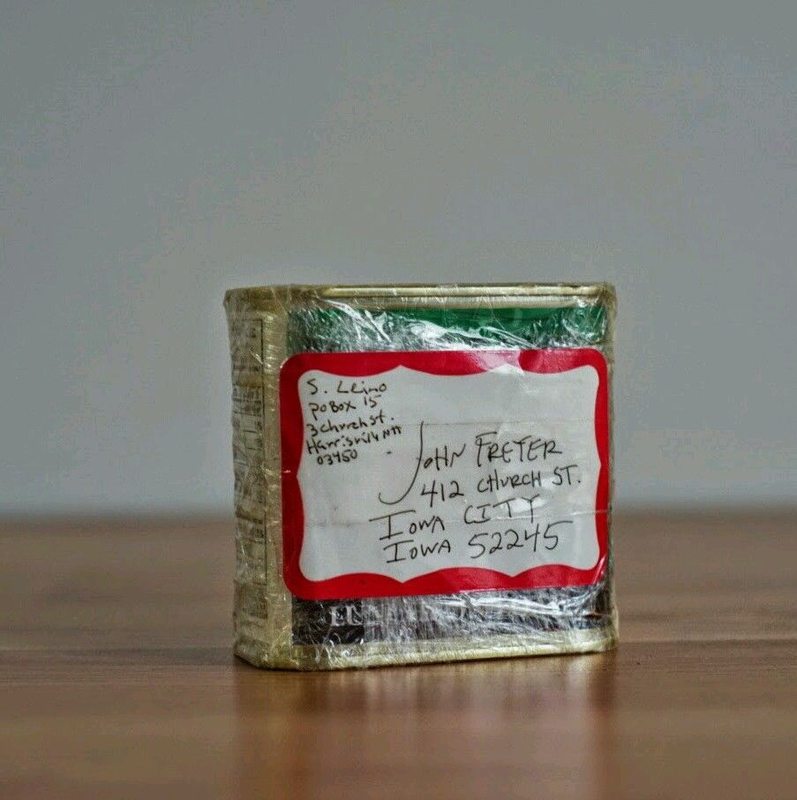 Canned Horse Meat – Mail Art? People mail me canned meats. The weirder the better. For some reason I never opened this. Maybe because it’s horse.